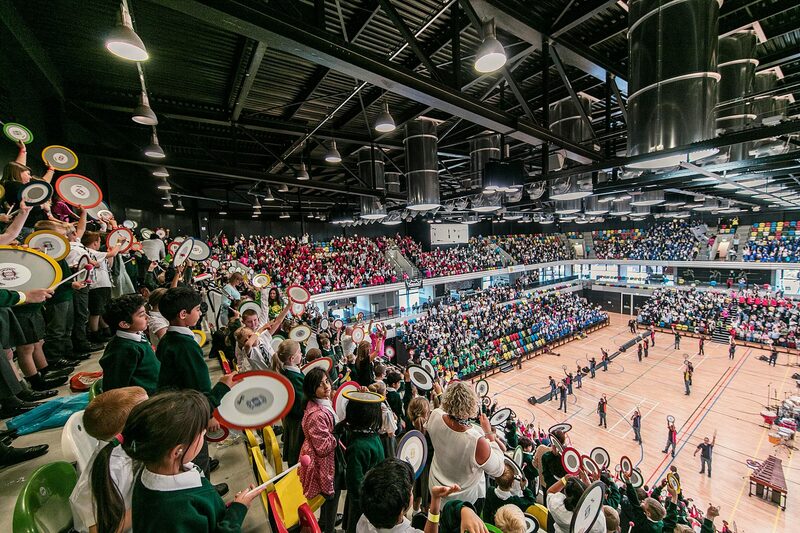 Remo, Inc. provided Sound Shape® drums to London schools in support of Bang the Drum’s efforts to support Street Children world-wide. On Oct. 3, 2016, Bang the Drum united drummers of all ages and abilities across the globe and successfully set a Guinness World Record for the largest drumming lesson. A total of 33 countries participated in this project to support Street Children United.